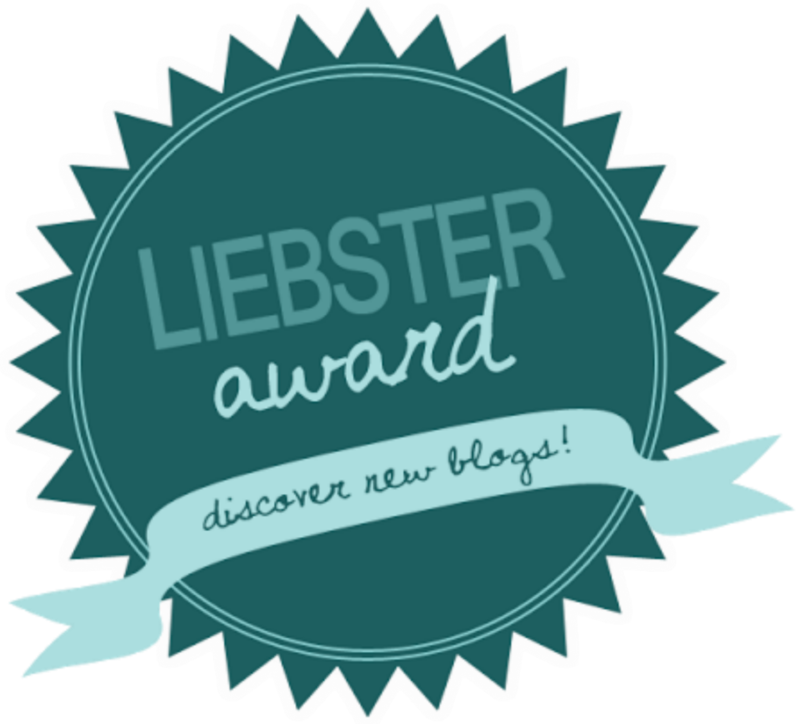 So yesterday the lovely Mrs Lighty at Sugar and Spice and All Things Spliced nominated me for the Liebster Blog Award! Mrs Lighty is a fellow new mummy, and her blog documents the adventures of her and Baby Lighty. It’s fab and I look forward to reading all her blog posts. I was absolutely chuffed to have been nominated, but have to admit I have never heard of this before! After some googling, I discovered that this award is an online award given to new bloggers by fellow bloggers to encourage and support new blogs. It is a fantastic way to spread the word about some great blogs, especially when they are very new and people may not have come across them before. I have certainly discovered some great new blogs since my nomination yesterday! I am now required to nominate some new blogs that I have been reading, and explain why I have nominated them, and hopefully they will then pass on the award to other fellow bloggers! My first nomination is for Mum Without Wheels. I came across this blog when it was shared by a cloth nappy company on Facebook, and I love reading about her approach to parenting – baby-wearing, breastfeeding and cloth nappies, all of which I am currently giving a go. It was this blog that introduced me to lots of other blogs via the Keep Britain Breastfeeding campaign a few weeks ago. My favourite post so far has been Tulip’s Birth Story, because I love reading people’s birth story, especially the gory details (yes, I’m weird!). My second nomination is for Can I Breastfeed In It? I discovered this blog via a facebook page (can you tell I spend my life on facebook?!) when I was searching for suitable clothes to breastfeed comfortably in whilst in public (harder than you’d think!). This blog is amazing! It was set up by a new mum who struggled to find practical but stylish clothes to breastfeed in. A facebook group was born, and the blog quickly followed. I love how it is so honest, and supports all mummies who are breastfeeding. Breastfeeding is hard (along with everything else about being a new mum!) and this blog is great at encouraging and supporting mums. So I would personally like to say a big thank you for helping me in my breastfeeding journey – I’m 10 weeks in and loving it!! I am having a great time writing my blog, and I can’t wait to continue sharing my story with all my readers, whoever you may be!